After a very busy summer, I’m off to my favourite city, Florence, for a few weeks to get some new subjects for future paintings, to sketch, and hopefully to relax and recharge before the upcoming holiday season. 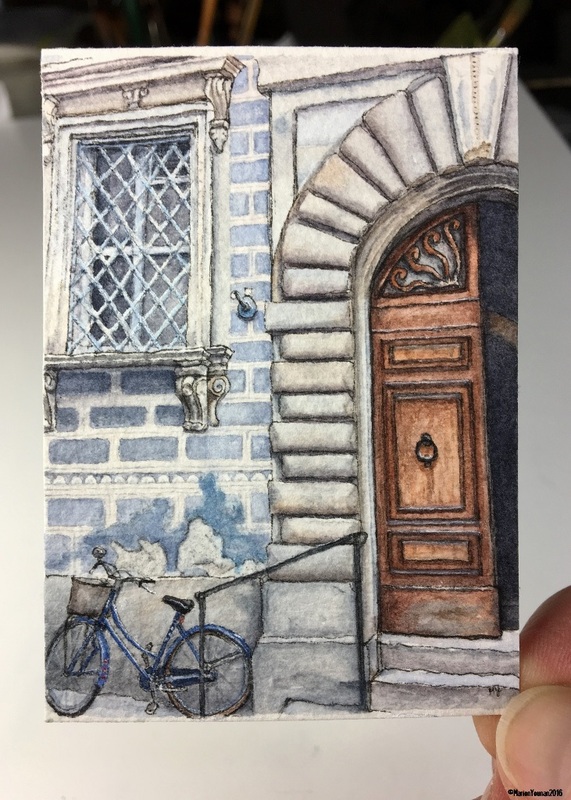 I will likely be away from blogging for a bit, but in the meantime, here’s my latest Mini Vacation piece of a favourite Tuscan subject (#55) – “Arezzo Bike”. 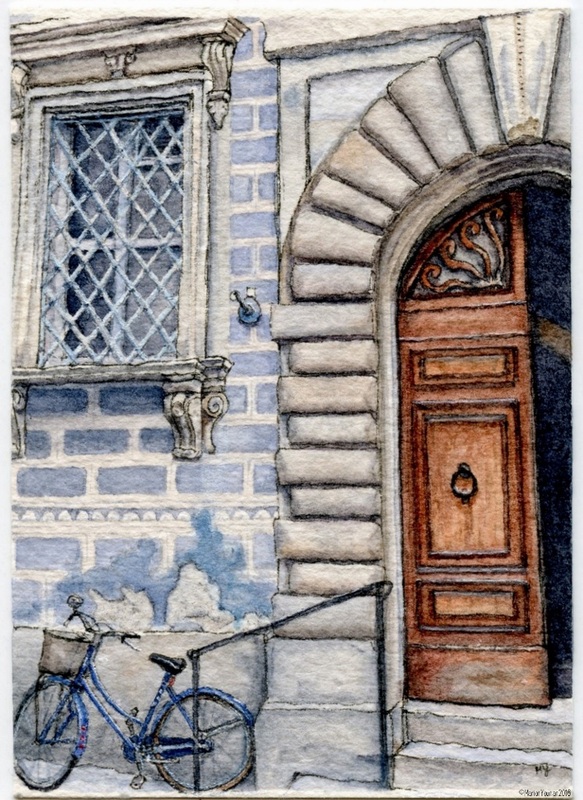 A terrific small city in Tuscany, Arezzo has figured into several paintings and sketches I’ve done. I love how in front of this building (the beautiful Banca D’Italia) the preferred customer parking is given over to bicycles! Looks lovely! I was in Florence a few years ago and remember the food shops being full of amazing food, all I wanted to do was buy heaps of yummy food and cook up a storm! I hope this inspires you! 🙂 Enjoy a very beautiful city! Hi Anita: I know exactly what you mean about food and Florence! My fridge here now holds 3 different cheeses, 3 salumi, small perfect tomatoes and… Thank God, it’s a mini fridge or I’d be in bigger trouble! Oh go for it! Cook up all that wonderful yummy produce! 🙂 Looking fwd to the inspired illustrations! Lovely! I am so jealous 😉 Haha. kidding. Make the most of it. Ishita – I’m usually drooling over your trips! Mantova is a big one still on my list! Just means I’ll have to come back! You will always have to go back to Italy & yes, Mantova is timeless. Have fun! Oh, oh…. I am jealous with Ishita!! I crave Florence, and have no idea when I will get back! 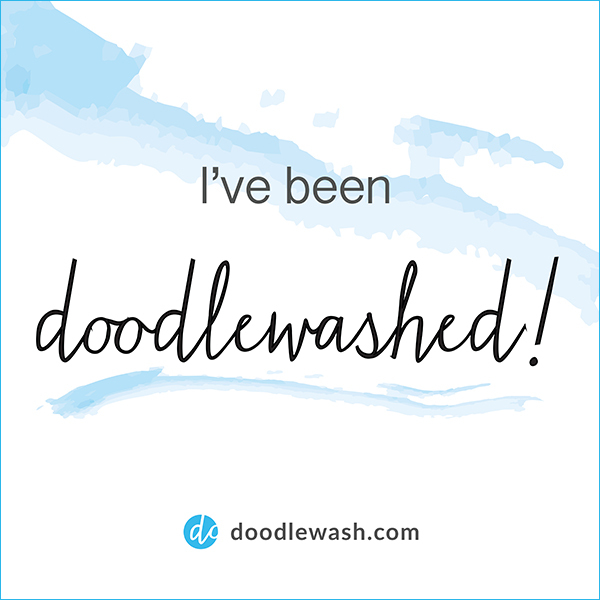 I can’t wait to see what you find and sketch!! Hi Sheryl: So well put – Florence IS a craving! Hoping you can satisfy it soon!